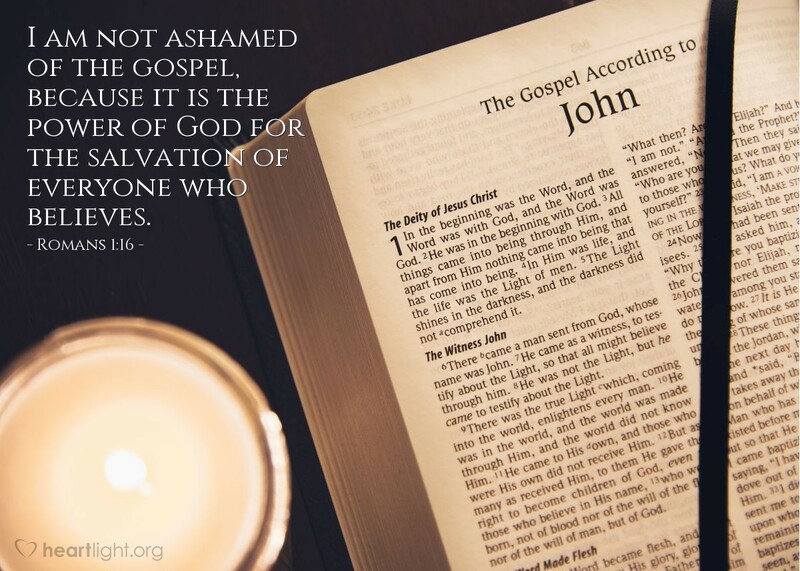 Great Redeemer, make me more bold to proclaim the Gospel today. Give me eyes to see those who are waiting to be told. Fill me up with your Spirit so that I will not be ashamed but will gladly proclaim the story of Jesus. Fill my life with the optimistic hope of Jesus' glorious and victorious return so that I might share it with passion and others will know of your grace. In the name of Jesus, I pray. Amen.